My 1989 Cubs Photo is Getting Worse! Guys! I don’t know what’s going on! 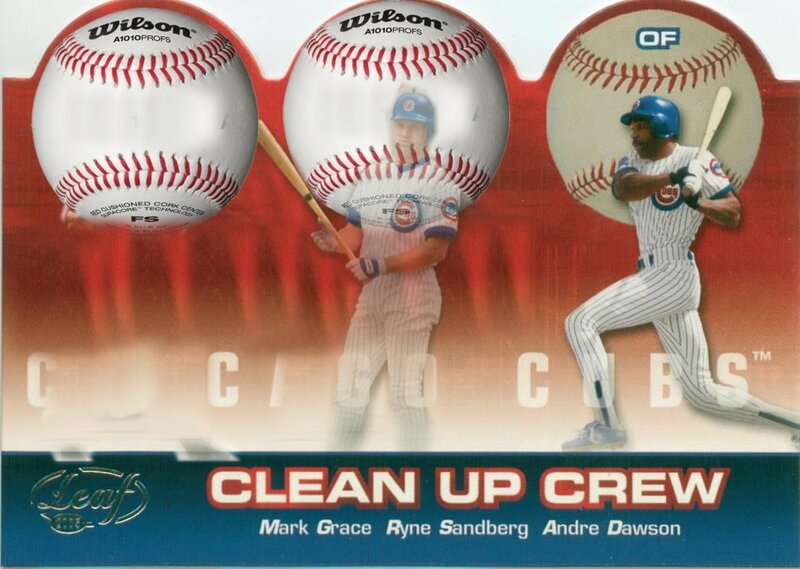 Today, Mark Grace completely disappeared, and now Ryne Sandberg is fading! Come on!